The Maurice Sendak House & Archive is located in Ridgefield, Connecticut where Sendak lived and worked from 1972 until his death in 2012. The Archive contains original illustrations, manuscripts and related materials that represent a wide range of Sendak's visual creative output including stage designs, commercial work, animation drawings and oil paintings. 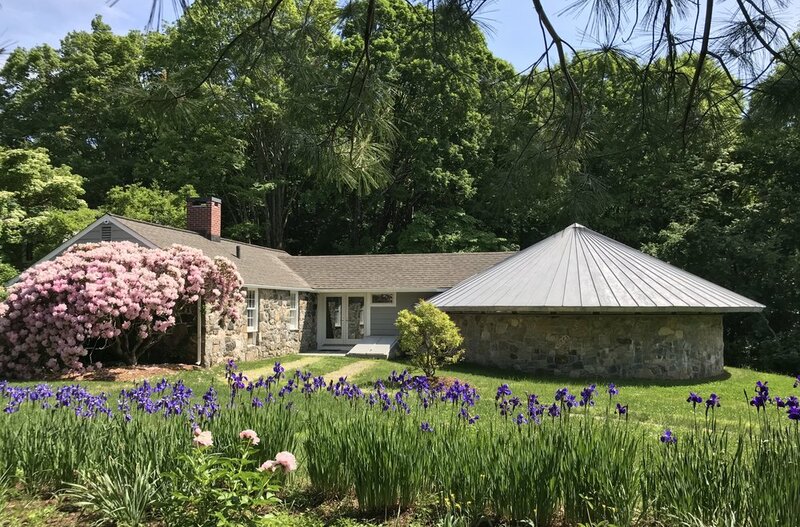 The Sendak House & Archive also houses Sendak's art collection which served as inspiration for his work including drawings, paintings and prints by William Blake, Winslow Homer, Samuel Palmer and George Stubbs among others. A resource and research center for scholars, artists, and the general public, The Sendak House & Archive is scheduled to be open, by appointment only, in late 2019.